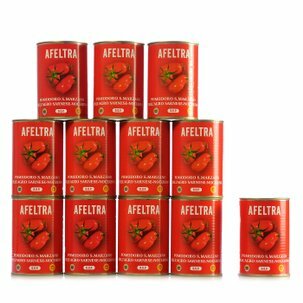 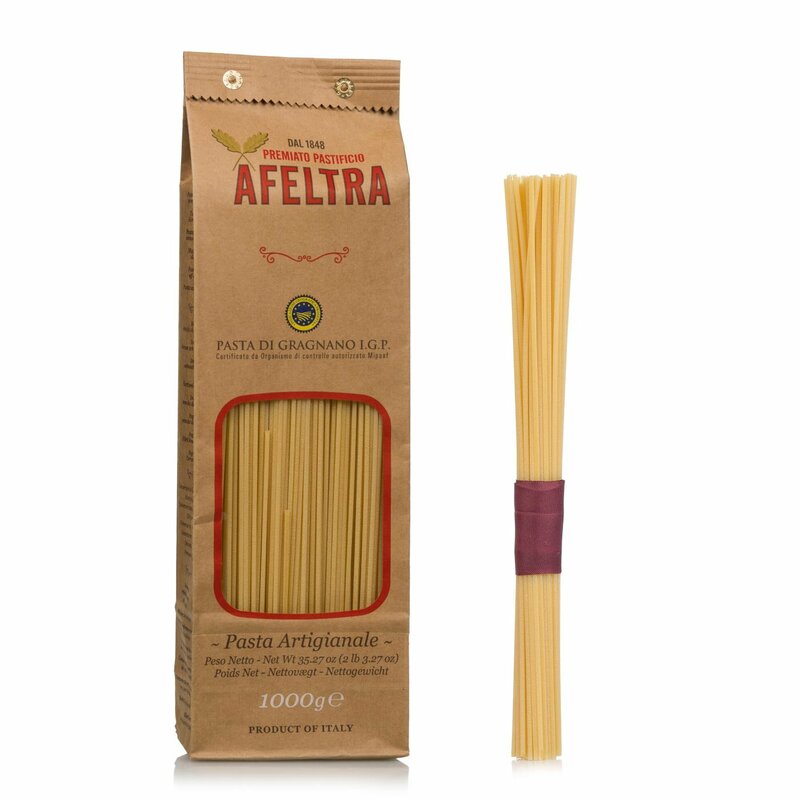 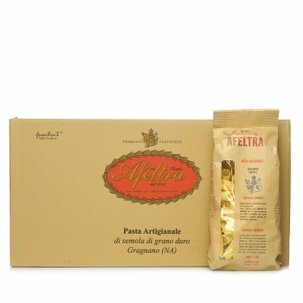 The Afeltra spaghetti are made by hand, extruded through bronze dies and left to dry slowly, according to the most ancient tradition of Gragnano. 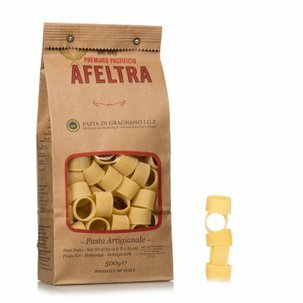 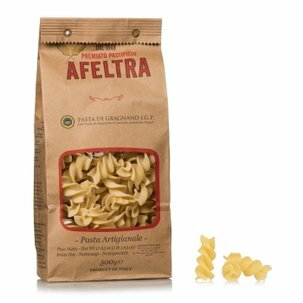 This creates an exceptional pasta that guarantees an optimal cooking and an unmistakable flavour, and that has a coarse and very porous surface. 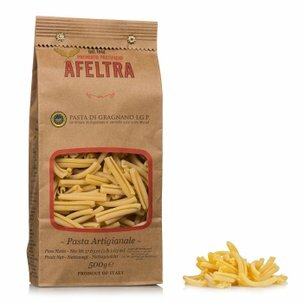 Try them with the classical combinations for long pasta, such as the classic gricia or amatriciana sauce. 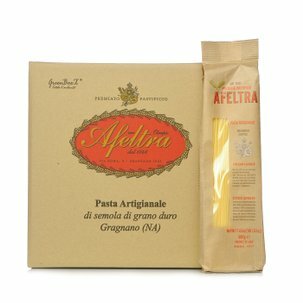 Or fully enjoy the flavour of the pasta by serving it with a simple tomato sauce.